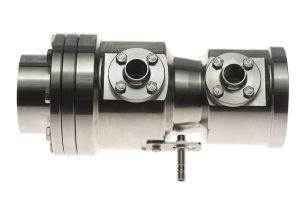 Companies in food, chemical, pharmaceutical and cosmetics industries require appropriate process technology that can be automated and documented, saving costs, energy and time, while providing high level of product safety and also promote process flexibility. Proven solutions for this challenge are sought after more than ever. The pigging system is the answer to all the above requirements. 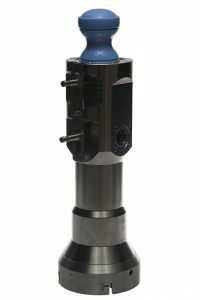 It can be integrated into existing installations without any problems. 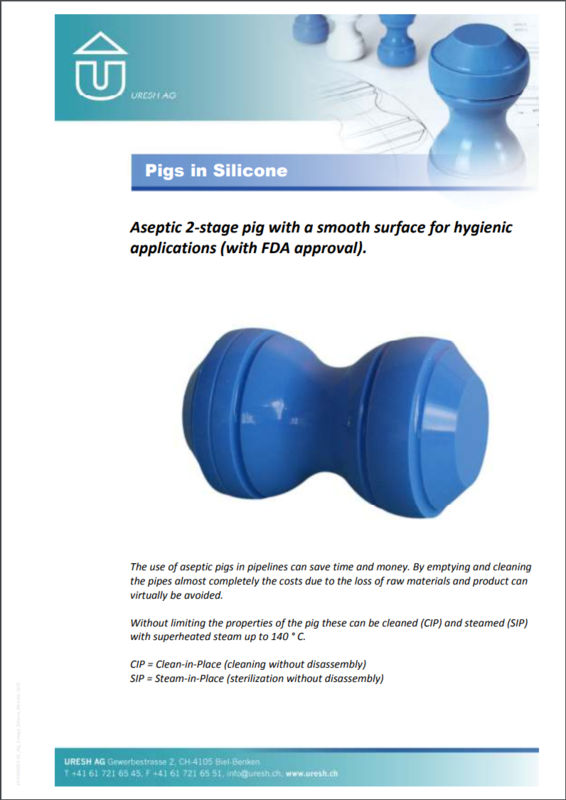 Aseptic pigs do the work – elaborate and costly rinsing of equipment belongs to the past. 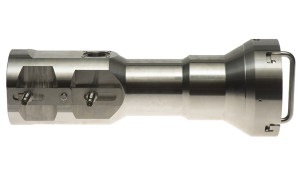 Thus reproducibility, automation, small batch numbers and intermediate storage of raw materials are easily implemented. 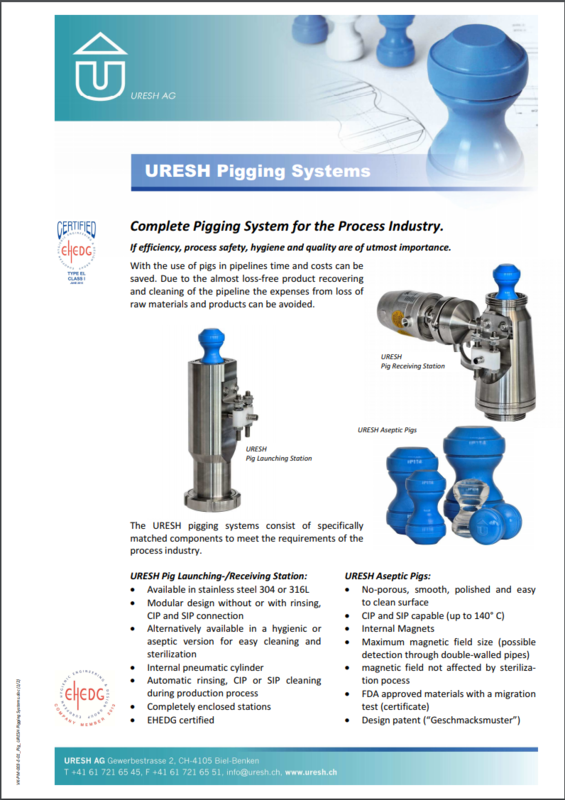 The URESH pigging system for the cleaning of process installations saves valuable raw material by completely recovering it. 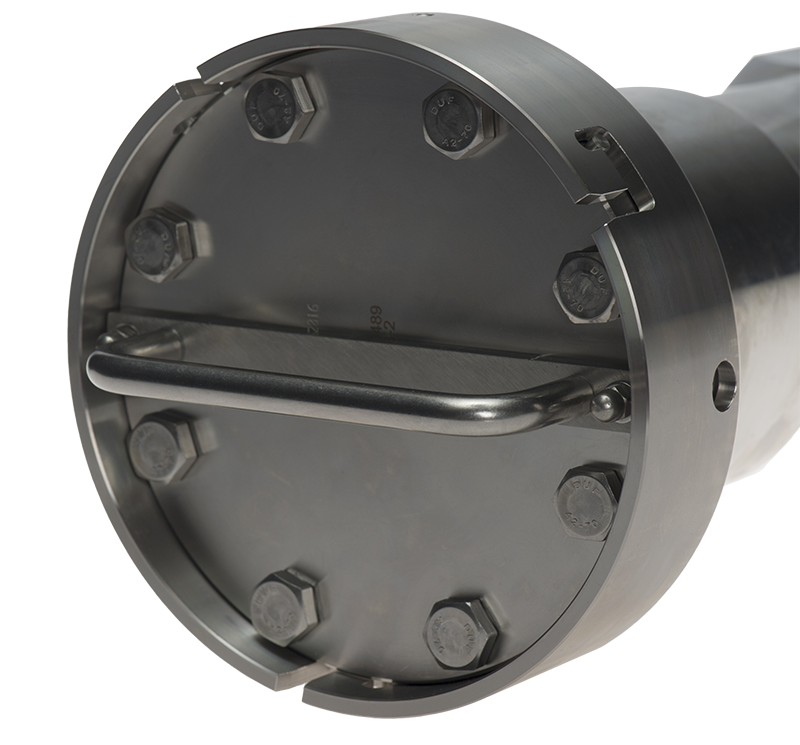 The need for costly cleaning agents, which mostly causes high water consumption for rinsing and results in a large waste water volume, plus consequently high waste disposal costs, are cut to a minimum. increased economic efficiency in production! 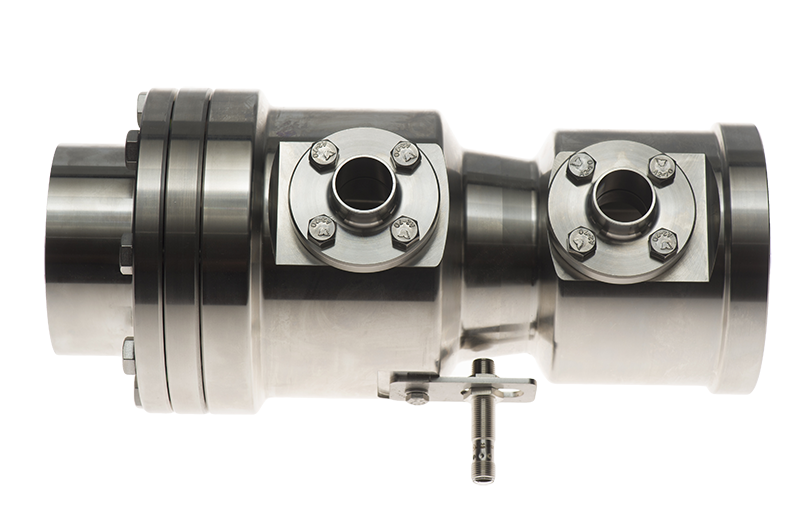 Hygiene requirements and cost pressure in the food processing industry are more demanding. 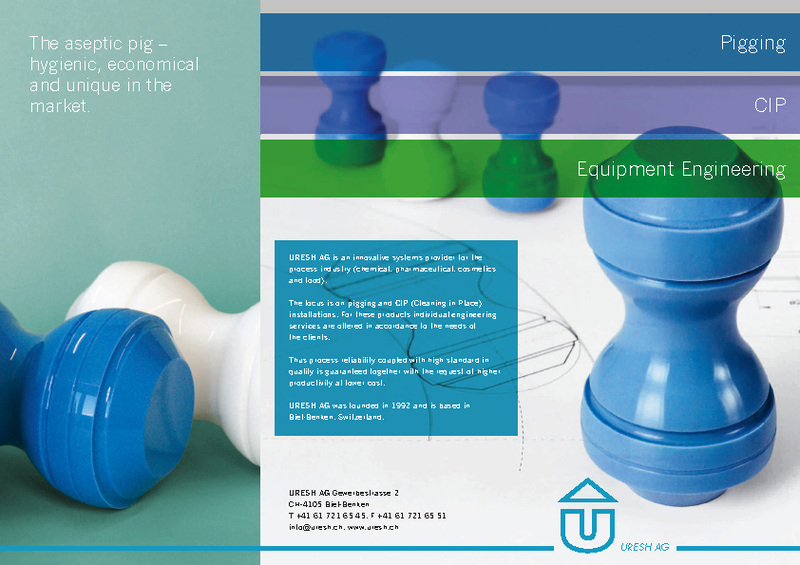 The URESH pigging system (patented, EHEDG certified) developed especially for hygienic and aseptic food and pharmaceutical industry offers an optimal, flexible and unique solution for the production process of products of liquid and paste-like consistency. 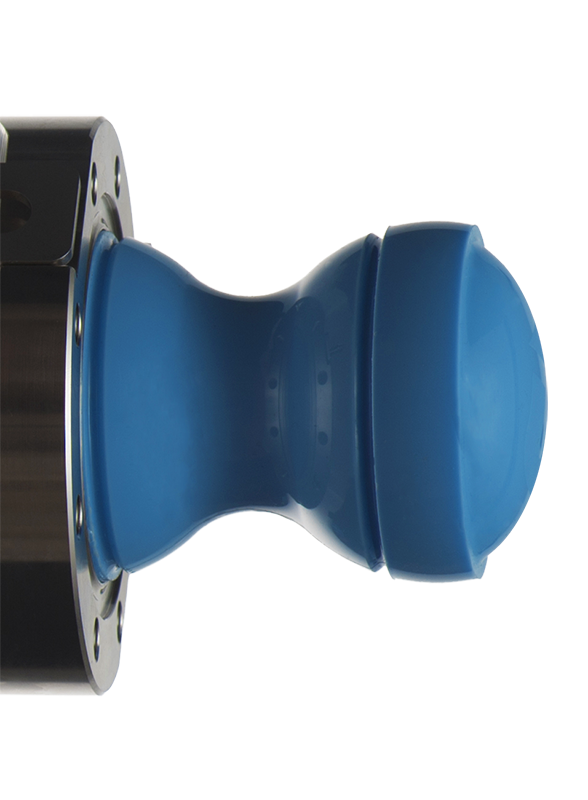 Furthermore, the URESH pigging system allows complete product discharge from pipelines, minimization of cleaning and production costs, increased product and process safety, higher system availability. 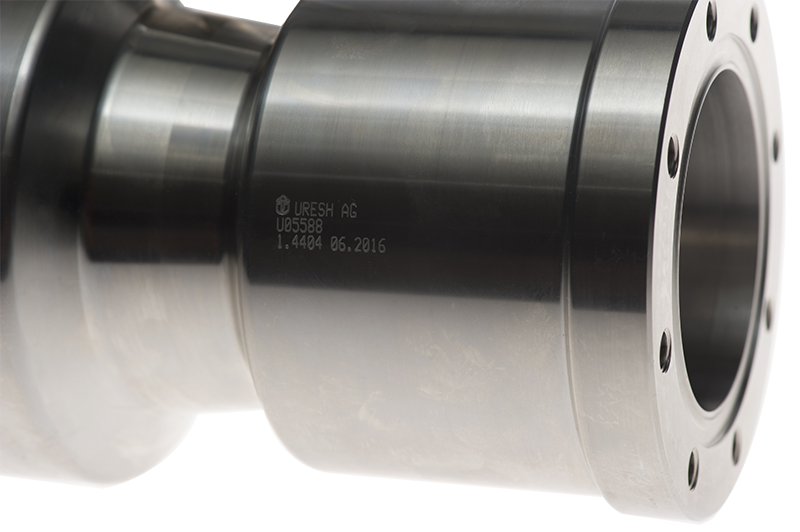 The URESH pigging system consists of specifically matched components that meet the requirements of the process industry. 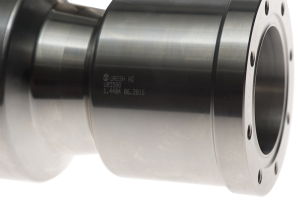 URESH pigging systems are continuously developed and refined to adapt to the constant changing requirements of the various industries and customers. 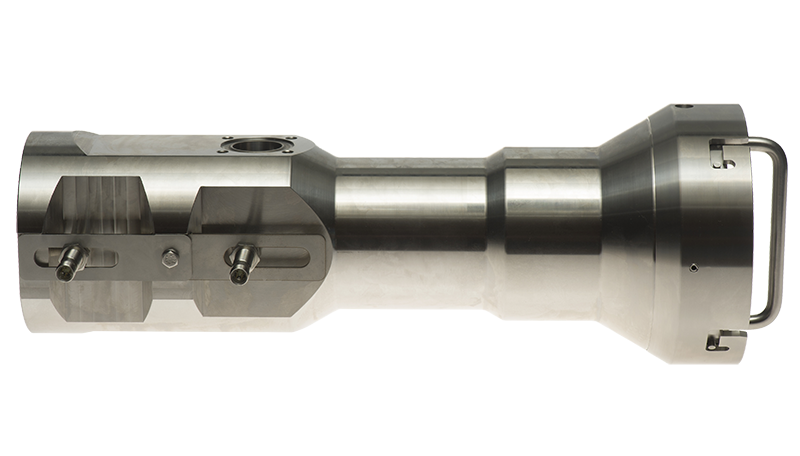 Based on end user demands while providing flexibility, the URESH pigging system has a modular design. The basic module allows later upgrades into an already installed system, presenting additional options at any time, without having to replace the whole system. 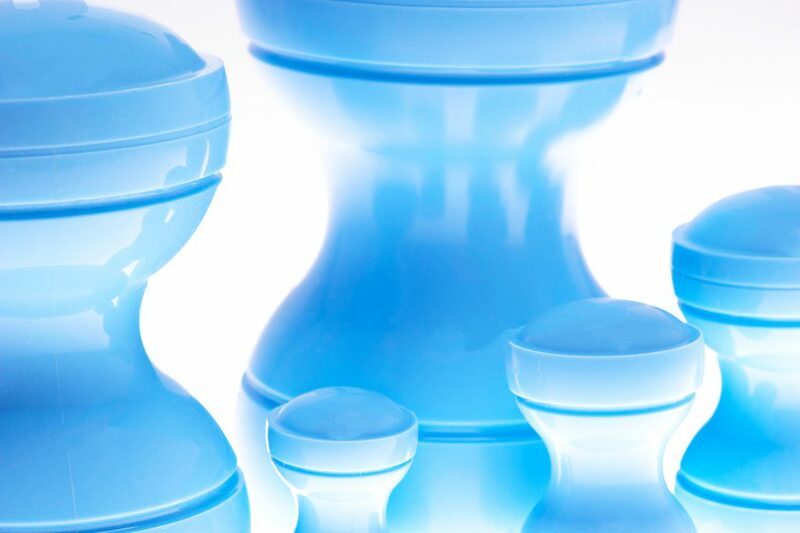 The expansion stages range from the BASIC pigging system without any rinsing or CIP possibilities to hygienic systems, on request with EHEDG for highest requirements in the food sector, up to completely aseptic systems with sterilization connection for the pharmaceutical industry. 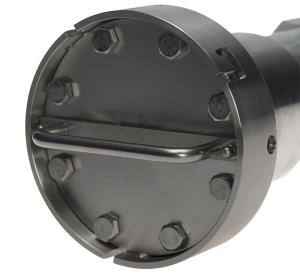 Please contact us for further information about our pigging-systems. 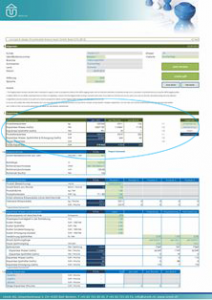 The by URESH AG developed pigging-system-calculator is the key to prepare feasibility studies for the pig cleaning. 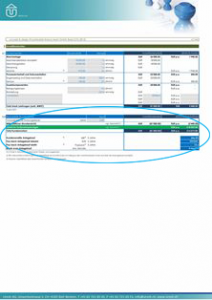 The URESH AG pigging-system-calculator can be applied to existing and new facilities shows the potential savings based on a cost / benefit analysis. ©	2019	URESH AG All Rights reserved.